THIS week, the United Kingdom marks the Children’s Mental Health Week. Highlighting the celebration is the launch of a mental health trial program that will focus on “mindfulness” in around 370 schools in England. Culminating in 2021, the two-year scheme will involve students undergoing mindfulness exercises, breathing and relaxation techniques. “Mindfulness,” as defined by the Merriam-Webster dictionary is “a mental state achieved by focusing one’s awareness on the present moment, while calmly acknowledging and accepting one’s feelings, thoughts and bodily sensations.” Mindfulness, incidentally, is used in therapeutic sessions. The experiment will later provide information on what mental health practices can best help the young. Incidentally, this calls to mind the writer Pico Iyer’s “The Art of Stillness,” a sort of survival guide in a world of disconnectedness and constant motion. But that’s a whole article in itself. The law comes amid a Department of Health (DOH) report that one in every five Filipino adults is undergoing various forms of mental illness. In 2012, the World Health Organization reported 2,588 cases of Filipinos who died of suicide, a staggering figure that means seven persons per day. Every now and then, some youngster would detonate another viral case in social media with a suicide act, sending the public and policy makers on a knee-jerk reflex to discuss mental health. A report revealed that Filipino children, as young as 10 years old, committed suicide out of depression. Around 16 percent of the cases are from ages 10-19. One in 10, among the ages 15-27, considered suicide as an option. Perhaps, we can level up shock and sympathy with more science and method. One of the mandates of RA 11036 is the “promotion of health education in schools and workplaces.” Playing center in this ballgame is the DOH, but the Department of Education is apparently key in bringing the message home. 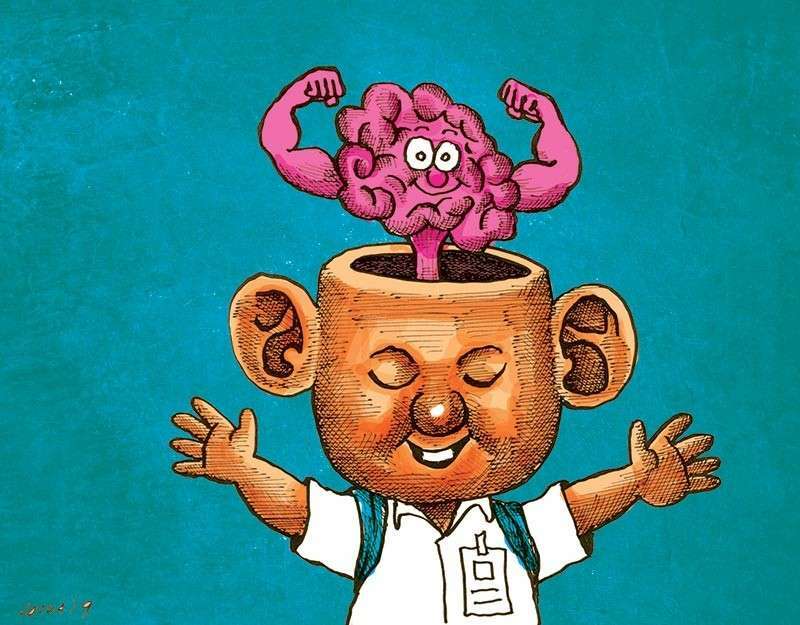 Last year, a house bill urged the DepEd to include mental health in its curriculum. In October last year, the DepEd responded with its first ever forum on mental health, gathering health workers, teachers, guidance counselors from different parts of the country. Today’s youngsters encounter a whole new kind of challenges and pressures that the older generation might not fully understand. The British trial allows participating schools to try different approaches around the theme of “mindfulness.” Our very own DepEd may plot a similar experiment.